The WWE United States champion John Cena has been taken off from several live events as he will be spending time away from the ring due to personal reasons according to the Wrestling Observer. It seems like that Cena will be gone from the night after Hell In A Cell and for the full month of November and will also be missing the big money-making European tour and the Survivor Series. The Observer adds that for the time being, Cena is listed for the December shows but that could obviously change. 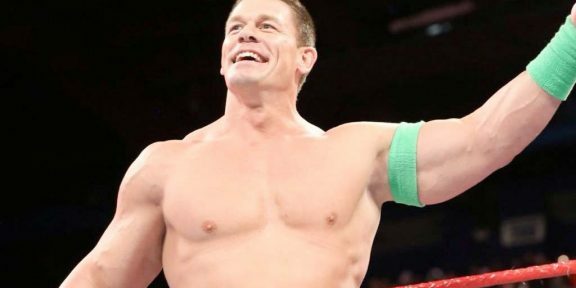 Cena is one of the hardest-working individuals in WWE and his schedule is pretty crazy with appearances and other WWE-related activities besides his regular live event appearances. He last took some extended time off in August 2013 when he had to undergo shoulder surgery. 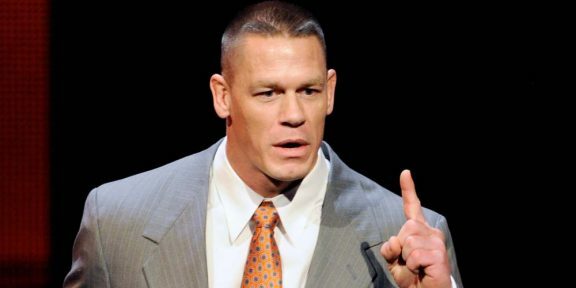 He was scheduled to be out from four to six months however in typical Cena fashion he returned just two months later. 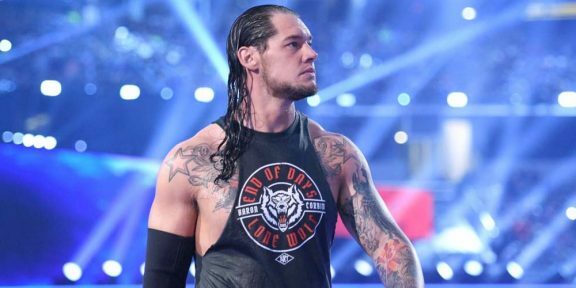 Baron Corbin cashes in MITB briefcase on Smackdown…and loses!